Welcome to Term 5 and our new topic of Save our Seas. 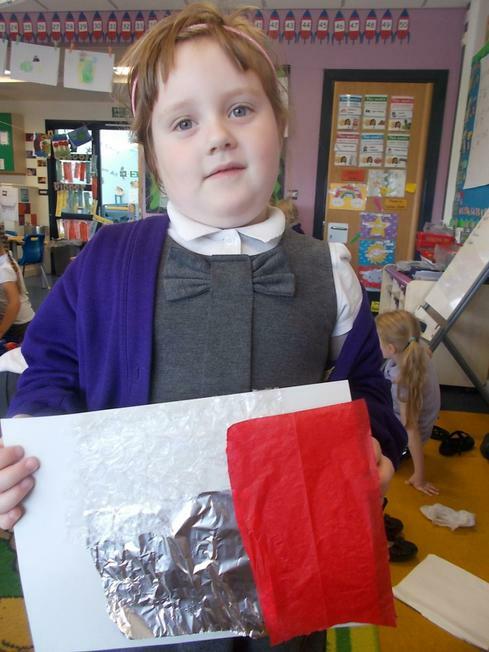 What a fantastic display of costumes and the children thoroughly enjoyed creating their own underwater collage. Welcome to Term 4 and our Launch day of Who wears the crown? What a lot of different characters we had: kings, queens, princesses, dragons and knights! 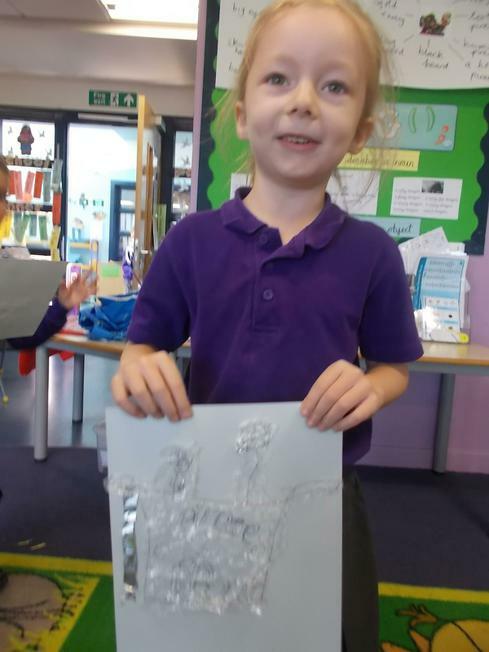 We also had fun designing and making our crowns. 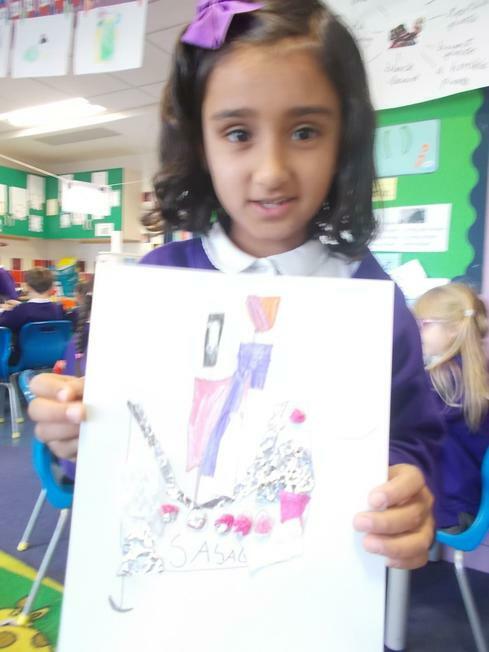 Making and drawing castles for our Learning Journals. Wow some impressive castles! We celebrated World Book Day by dressing up as our favourite book character. 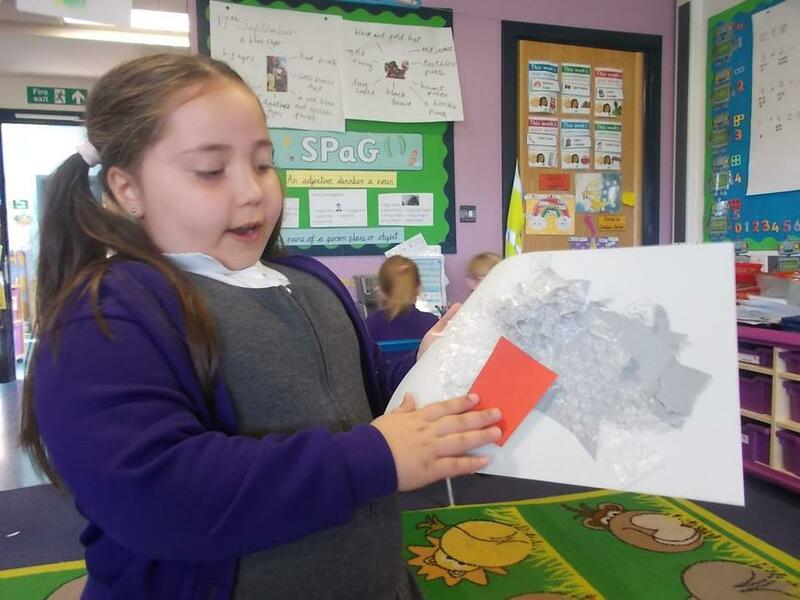 We also shared our favourite books with other children and we heard stories from different teachers. Red Nose Day Friday 15th March. We came into school dressed in red and gave in £1. 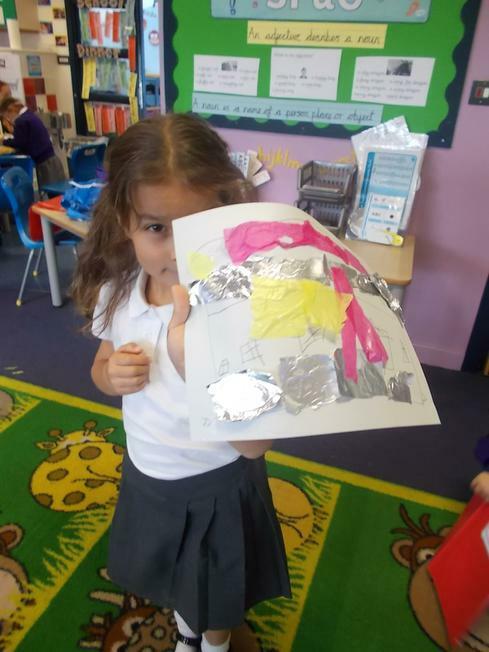 After reading the book The Paper Bag Princess and describing the dragon we made dragons eyes. Welcome to term 3 and our topic of Superheroes! 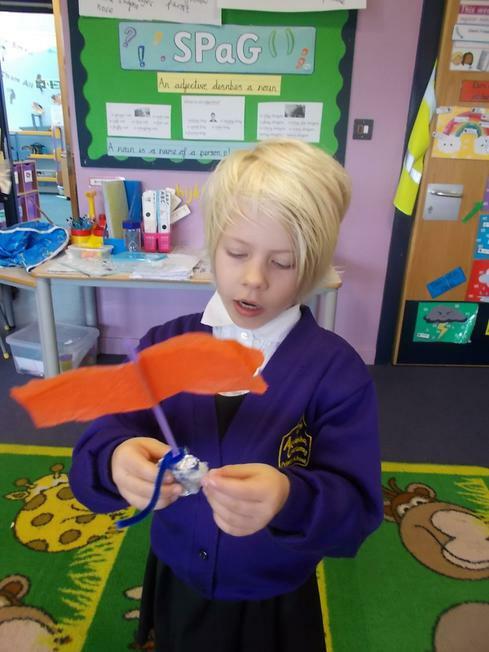 We had a great launch day making superhero puppets, making buildings, dancing and making shields and ourselves as superheroes! Superhero clocks and time for our Learning Journals. 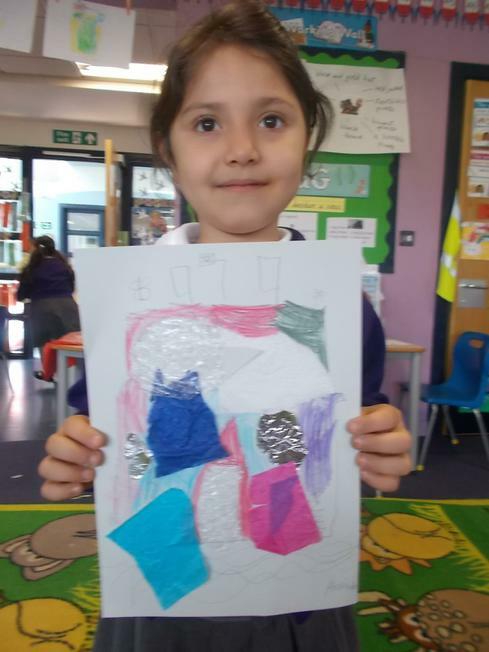 Look at our creative ideas! On Friday we made bread just like the Baker Thomas Farriner on Pudding Lane. 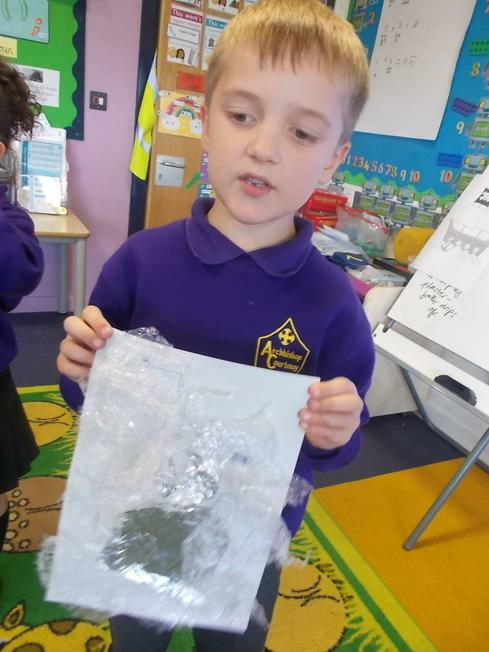 Reverend Ian came into talk to us about what you find in the church at Christmas time. A visit from a fire fighter today and sharing our fire engine home learning. Swallows Class Remembrance poppy wreath. Welcome to term 2 and our Launch Day of Fire Fire! 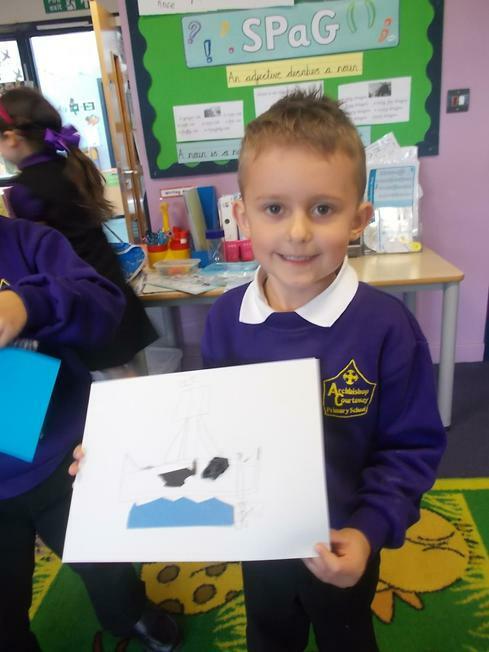 We have enjoyed getting into our new topic 'Walk the Plank' with our Launch Day yesterday. A big thank you to the children and parents for all the fantastic costumes. The children were involved in lots of activities inside the classroom and we also played a game in the hall. 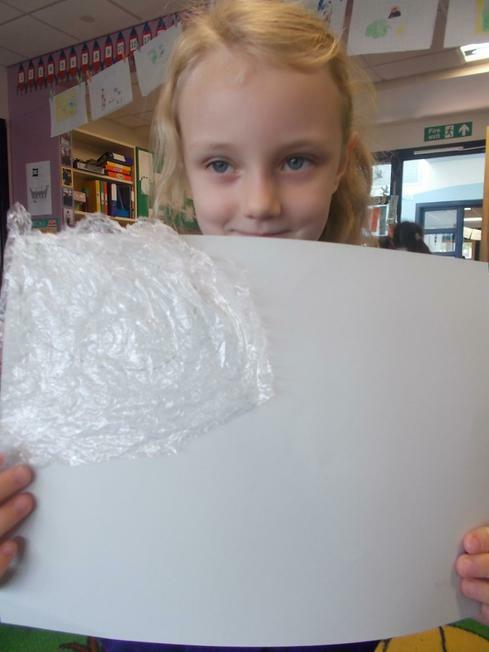 This week a home learning activity will be coming home on Friday, related to our new topic. 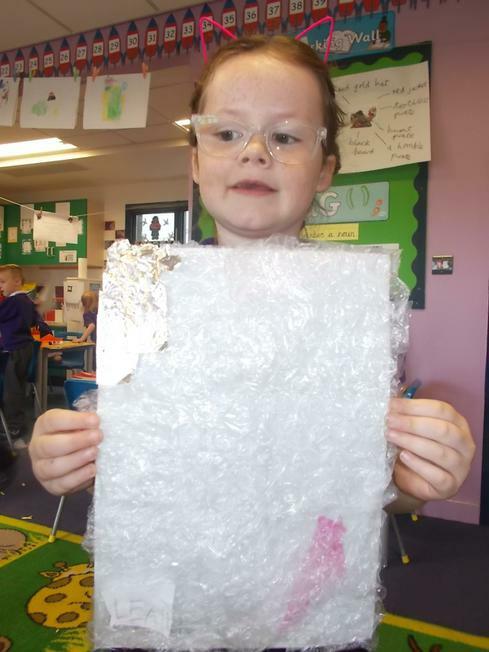 Children will have 2 weeks to complete the activity and then bring in to share with the class. 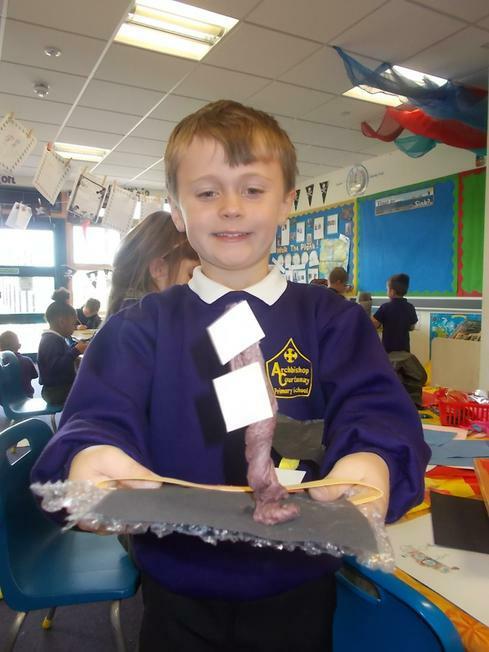 Every week we will add the KS 1 newsletter so you can see what we have been up to in class during the week. 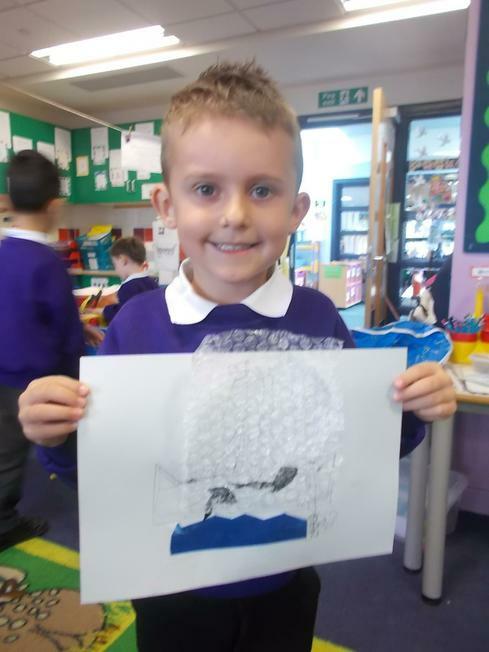 Swallows class would like to share some of the photos from our Launch Day. 'Walk The Plank' Launch Day. 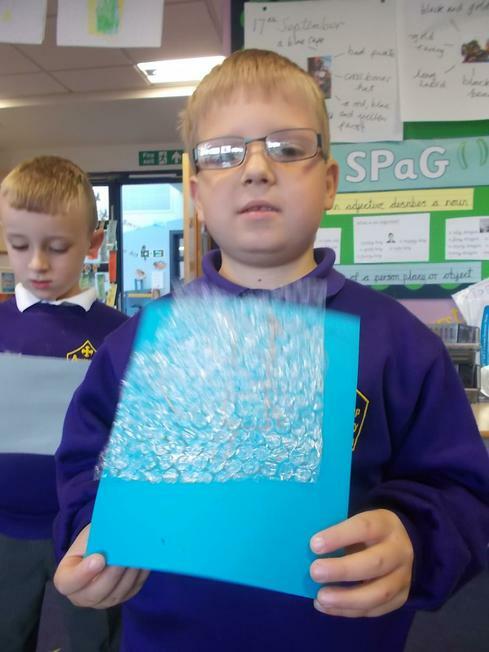 Which materials are waterproof? 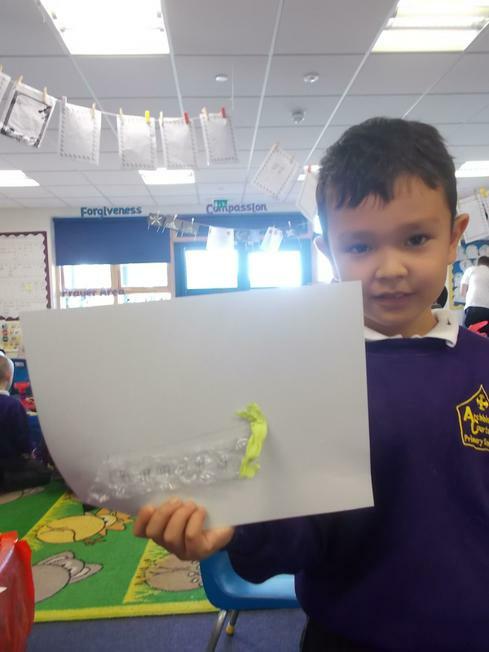 Testing waterproof and non waterproof materials, when making a pirate ship. 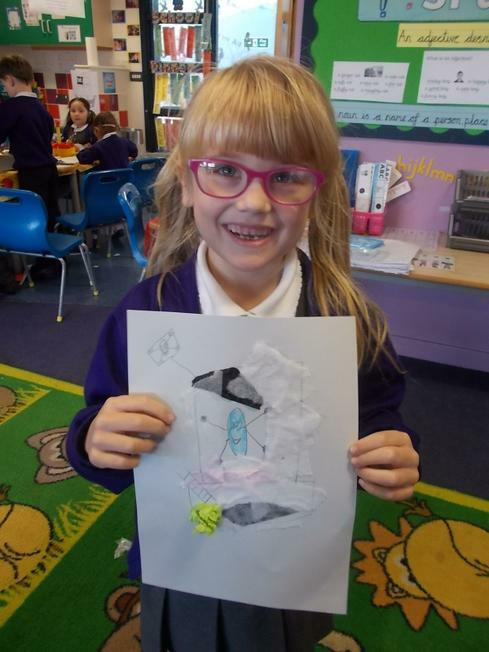 Fantastic Pirate ship models! Wow! 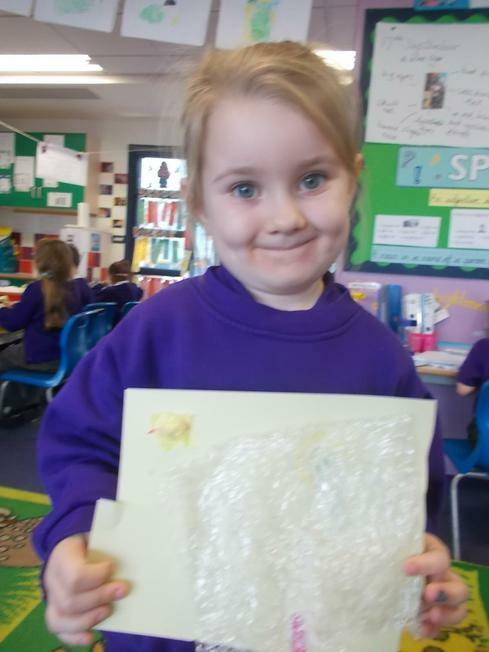 Well done Swallows class! 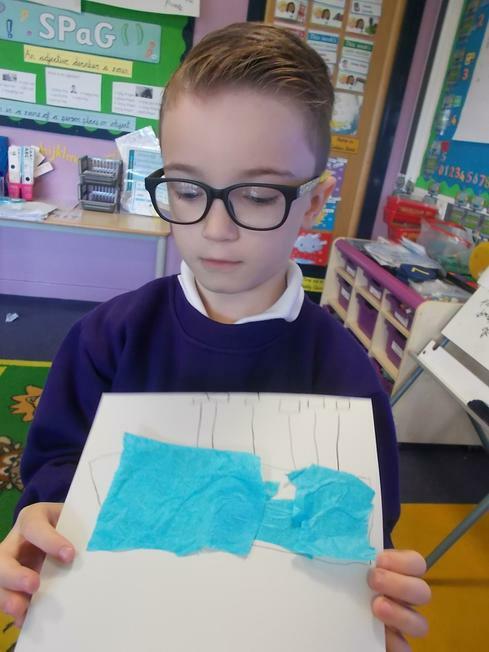 Did the boat float or sink? 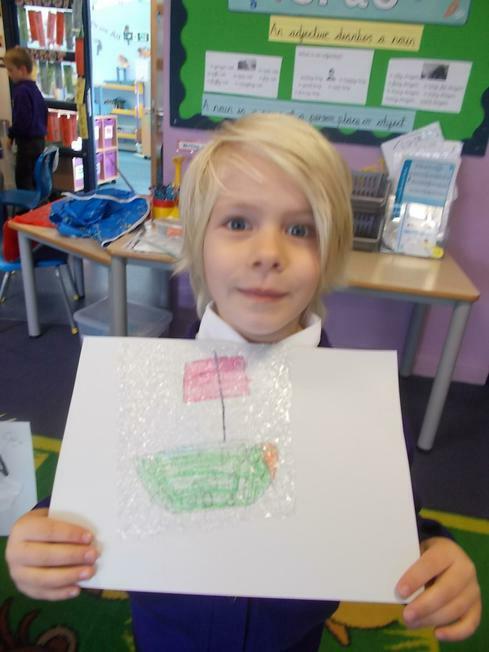 Why did it float or sink? Message in a bottle. Look at some of the messages we wrote this week using exclamation marks! 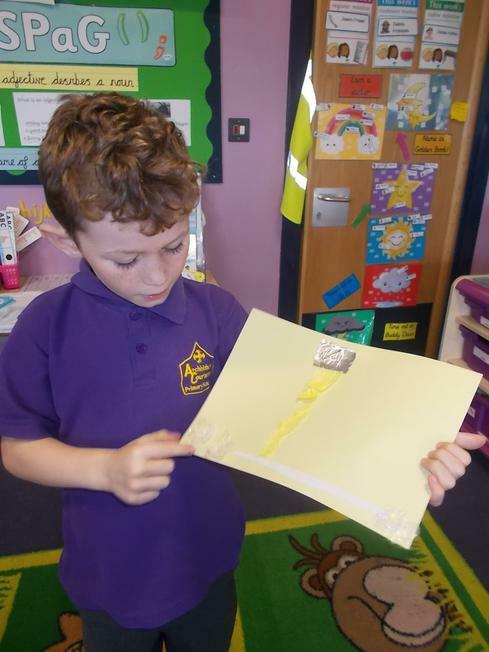 Treasure map home learning. 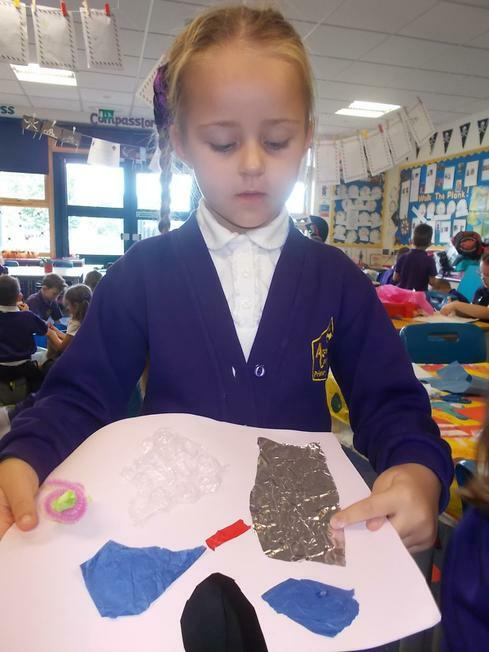 Look at our creations of our own treasure maps. Can you see where the treasure may be?